Love from the Kitchen: Vacation? Check! The Mr convinced me that we needed a nice relaxing vacation... so we booked a cruise for the end of next month! 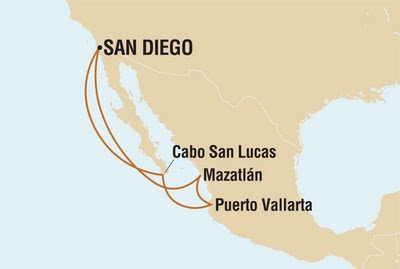 Less than 30 days and we will be sailing to Mexico for 7 days of fun in the sun!